SWAK. credit: Special Agent Sabrina. 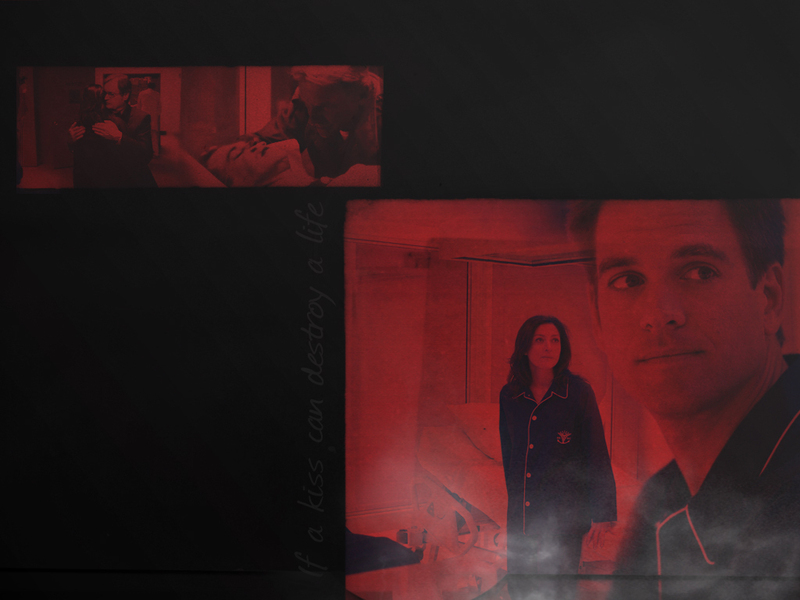 HD Wallpaper and background images in the NCIS club tagged: ncis wallpaper swak season 2 tony kate.